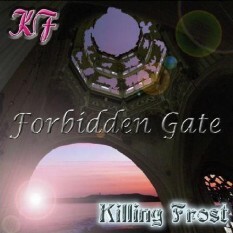 Vocals, Guitars, Bass and Keybords By T.Kishi. Narrations on track 1, 7 By M.Fujita. Bass Guitars on Track 4, 6 By M.Abe. 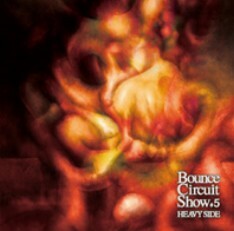 Keybords on Track 6 By Amuos(Special Guest). Bass Guitars on Track 1, 8 By M.Abe. 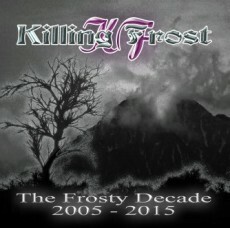 This is for true Power Metal fans like of early BLIND GURDIAN and early HELLOWEEN ! 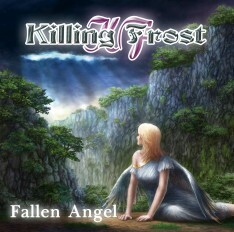 Vocals and Guitars By T.Kishi. 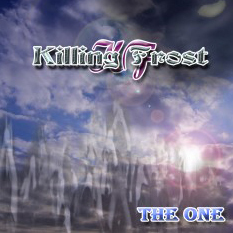 Vocals, Guitars and Bass Guitars By T.Kishi. 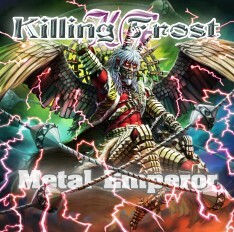 Vocals, Guitars and Keybords By T.Kishi. 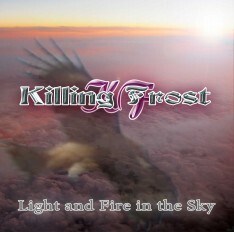 This tune is not recorded to a 1st album. Idiot Savant tune in remade. The Main Vocal is Shunchael. 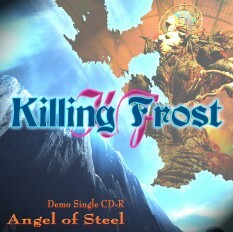 Kishi's first solo single "Blazon of Steel" was remastered. 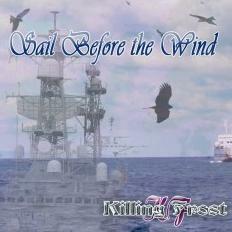 1st single released before full album. 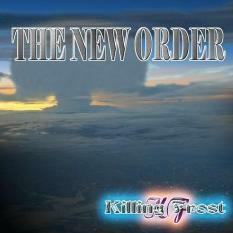 Killing Frost's tune, "The New Order", is included. 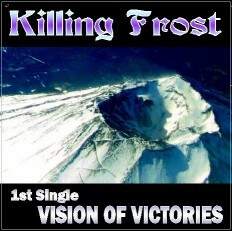 Killing Frost's tune, "Vision of Victories", is included. 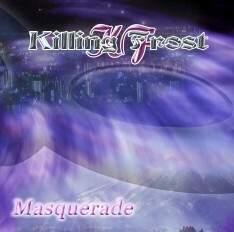 Since Kishi started KILLING FROST, the band AS DUSK DESCENDS has been halting. 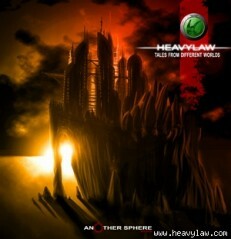 TYTAN 'S CLAW broke up soon after this album had been put on the market. 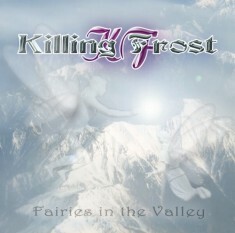 Unfortunately the band did not put on any live gigs. 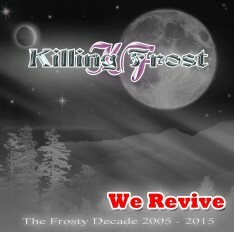 However, the band performed one night reviving gig on 4th October, 2003 after two years of the album released. 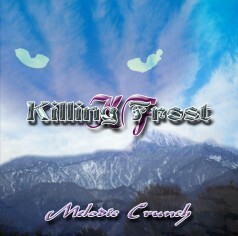 Kishi's first recording demo sound source. IDIOT SAVANT performed their first live gig on May 18, 1996 and through the last gig on March 18 2000. 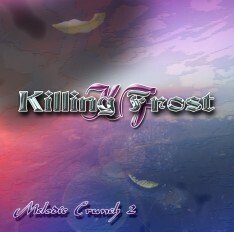 Copyright 2006 Killing Frost All rights reserved.